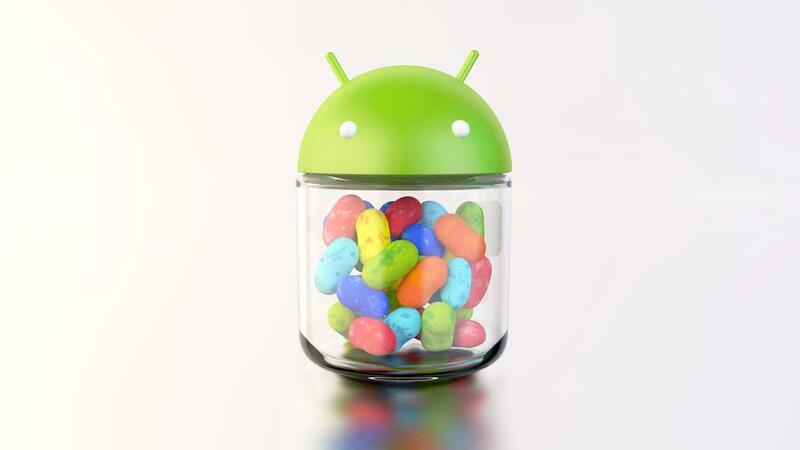 After a whirlwind unveiling of the tasty Android OS "Jelly Bean", we are sure many users were left with the question "when am I getting it?". Google has direct control of it's Nexus programs devices (Nexus S and Galaxy Nexus) as well as some "Google Experience devices" most noteably the Motorola XOOM, so naturally they were slated for the upgrade to JB. But for those who might have picked up one of the latest flagship phones like the HTC One X and Samsung Galaxy S III, questions still remain. Today, two champion Android OEMs, HTC and Samsung, have come out with their own respective statements regarding the new iteration of Android. Check out what they had to say after the break. Now of course these aren't exactly outright commitments to JB, but are just about as good. In HTC's case, Google Now as well as Project Butter would be extremely beneficial to their One Series as they do lack a "Voice based assistant" to compete with the iPhone and Galaxy S III and well we all love a more responsive phone even when they were plenty fast in our experience (s). While in Samsung's case, a whole lot of noise was made about S Voice and while reviews of it have been lukewarm at best, we aren't sure if Samsung is willing to chuck away all the resources they put into R&D for S Voice. Responsiveness increase from Project Butter would of course also be considered a plus.